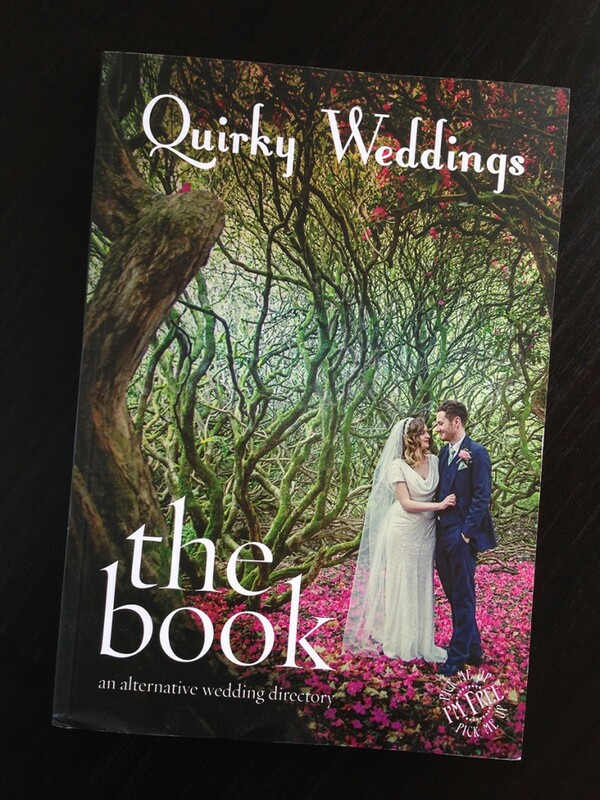 Quirky Weddings Book and Wedding Fair – Next Sunday 14th September The Quirky Weddings Wedding Fair takes place for the second time this year at Belfast’s Waterfront Hall. The Quirky Weddings Fair brings together an alternative and eclectic mix of wedding suppliers who are offering some a little different and appealing to Bride and Grooms who want something not so middle of the road for their wedding day. Suppliers include an awesome range of Photographers, Bridal Wear and Groomswear, Videographers, Florists, Cakes Caterers and much much more and of course Wedding Stationery Suppliers of which WEDFEST will be representing in. Obviously this is the perfect Wedding Fair for us as we are certainly not middle of the road and we are offering a completely fresh, exciting and all round amazing selection of wedding stationery which is often copied but NEVER bettered! So make sure and come visit the WEDFEST stand next Sunday and make sure to bring your sunglasses!! To coincide with the wedding fair Quirky Weddings has also launched a super cool alternative wedding suppliers directory which is AWESOME! You can pick this up on the day or get in touch with us and we can arrange to get you a copy, it’s really cool, really useful and looks amazing! 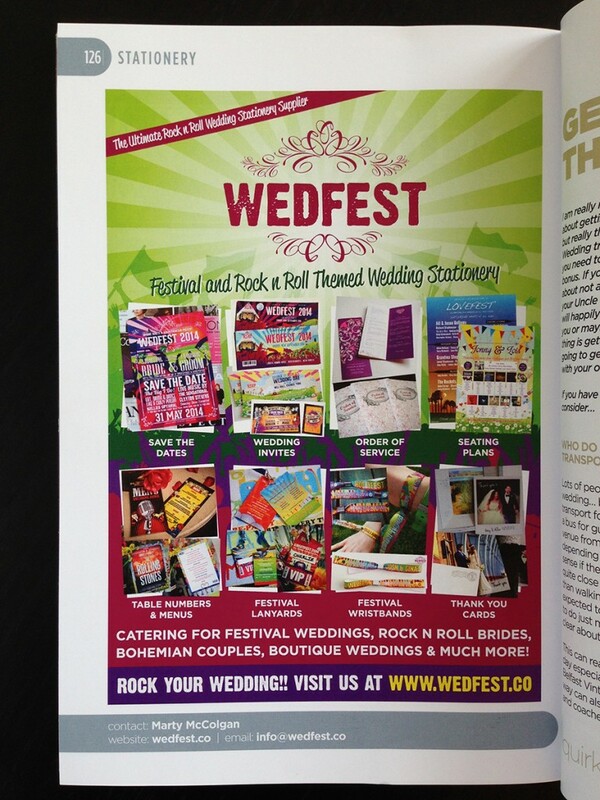 For more information on WEDFEST and any of the products we supply please click here to get in touch.